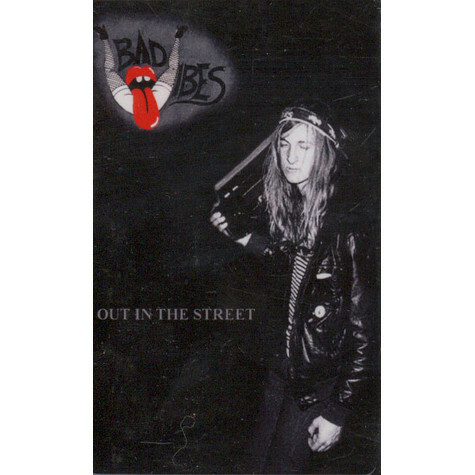 Bad Vibes are an Oakland, CA punk band formed by Tennent McCabe (BARE WIRES) & Maybe Baby (Windian Records). 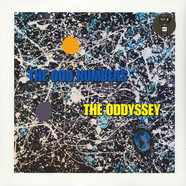 Their debut album "Out In The Streets" combines trashy glam rock, power-pop & traditional punk sensibilities nodding to influences such as Milk N Cookies & Junk Shop Glam singles. 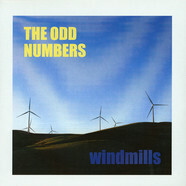 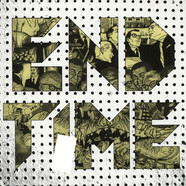 Odd Numbers - Windmills / Wasteland 7"
End Time - End Time 12"